Sinning made Sinple. A deliciously devilish franchise opportunity. 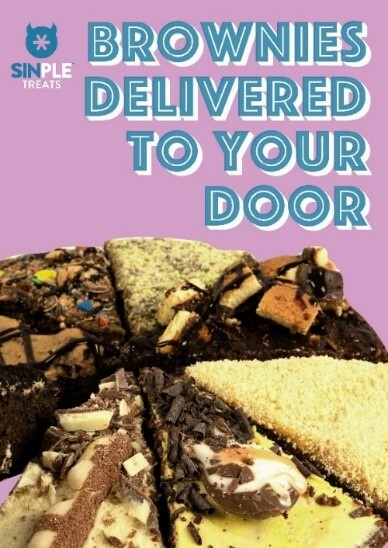 Serving and delivering topped brownies, loaded cookies and milkshakes. "I ordered the Kinder brownie and it was great, amazing taste and texture! 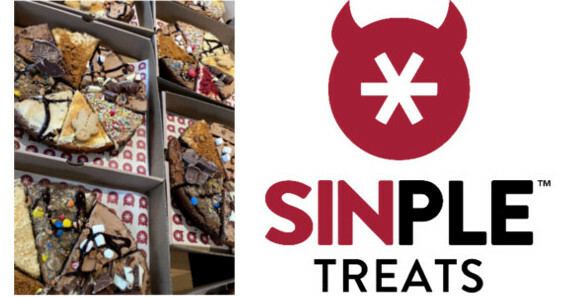 I took the second half into work and shared it among everyone else and by the end of the day everyone was asking where I got it from as they all loved it too"
We can provide you with free information from Sinple Treats franchise!